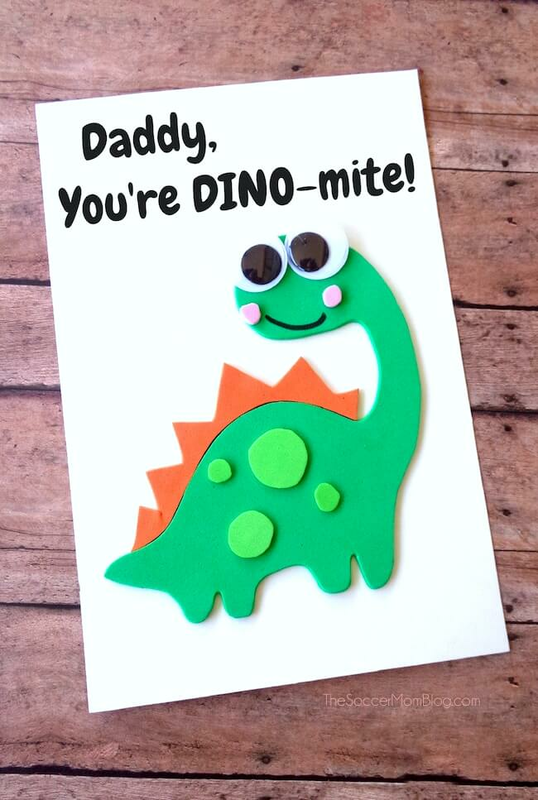 This clever homemade Father’s Day Card is DINO-MITE! 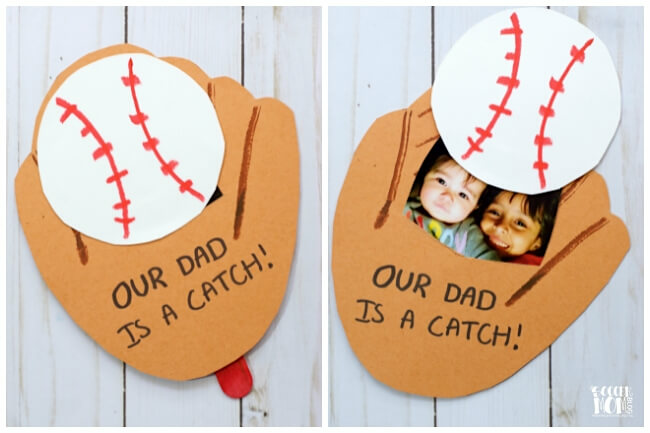 It’s the perfect easy last-minute card idea and can be made by kids of all ages! Plus, who doesn’t love a good pun? I think this card is just the cutest thing and I’m so excited to share it with you! (Growing up I was obsessed with all-things dinosaur). 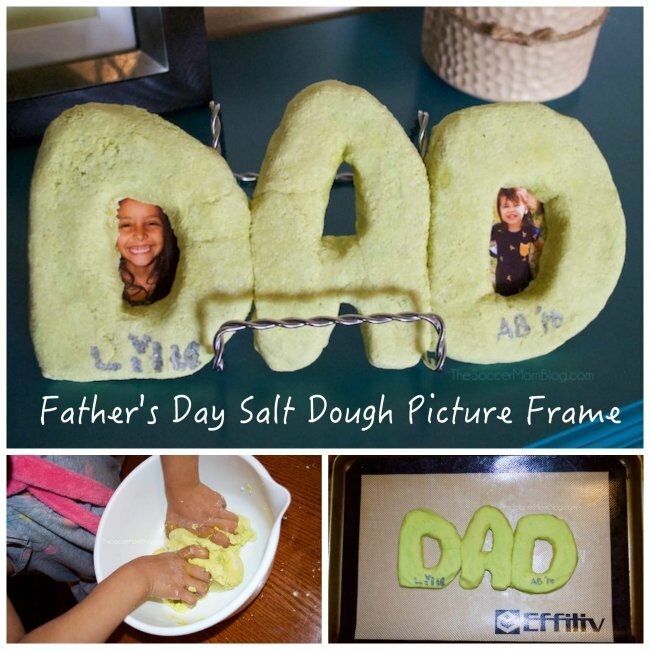 The basic design could easily be modified to use for Mother’s Day or birthdays as well by changing the card text. Affiliate links provided for your convenience in re-creating this craft; read our full disclosure policy here. Print the DINO-MITE template (available free here). Cut out pattern in two pieces: body and spikes, as shown. 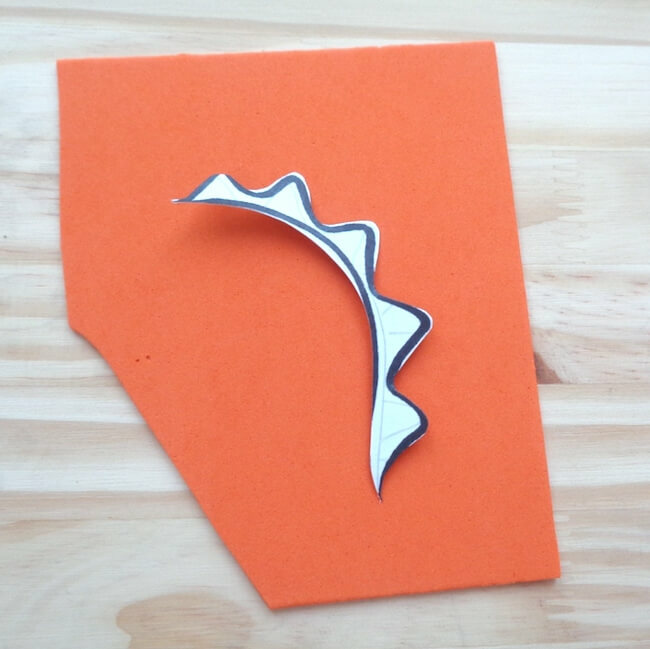 Trace the dinosaur body onto a dark green sheet of craft foam and cut. 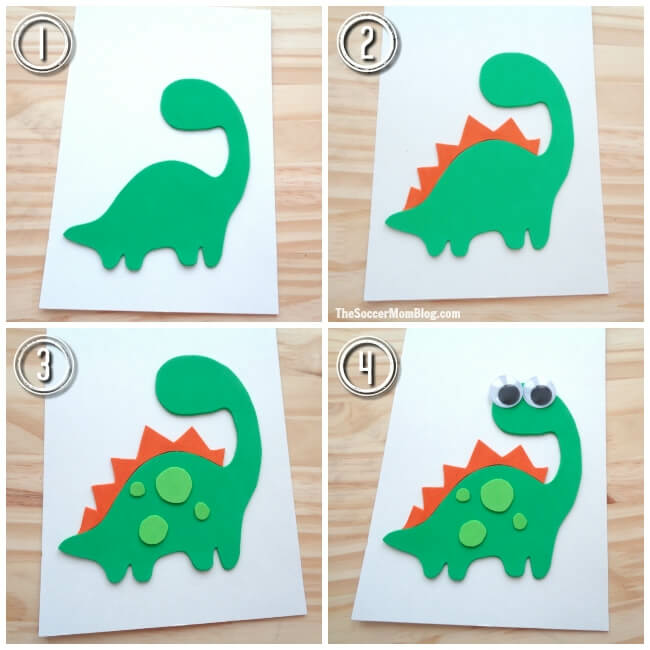 Glue the foam dinosaur onto white poster board or card stock. Trace the spikes onto orange craft foam and cut. Glue spikes in place along the back of your dinosaur. Cut circles of various sizes from light green craft foam and glue onto the body of the dinosaur. Glue on google eyes. 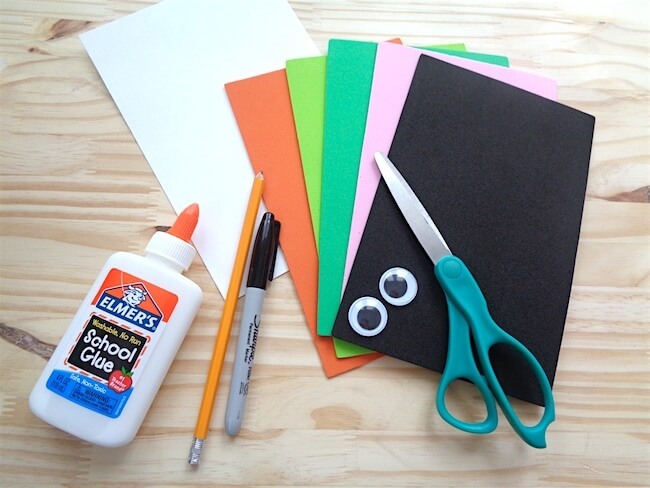 Add a message with marker or print a message and glue onto your card. Feel free to get creative and personalize with a hand-drawn background and/or child’s photo inside!